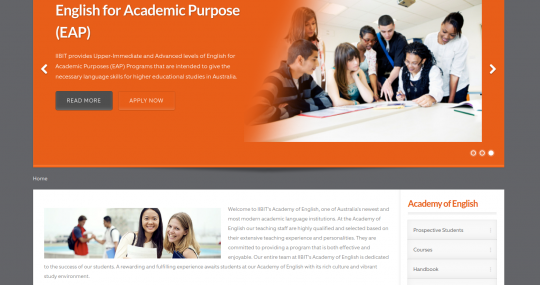 IIBIT provides Upper-Immediate and Advanced levels of English for Academic Purposes (EAP) Programs that are intended to give the necessary language skills for higher educational studies in Australia. 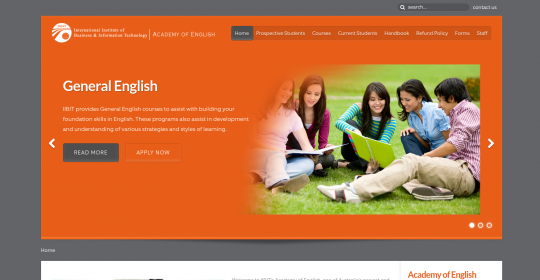 IIBIT provides General English courses to assist with building your foundation skills in English. These programs also assist in development and understanding of various strategies and styles of learning.